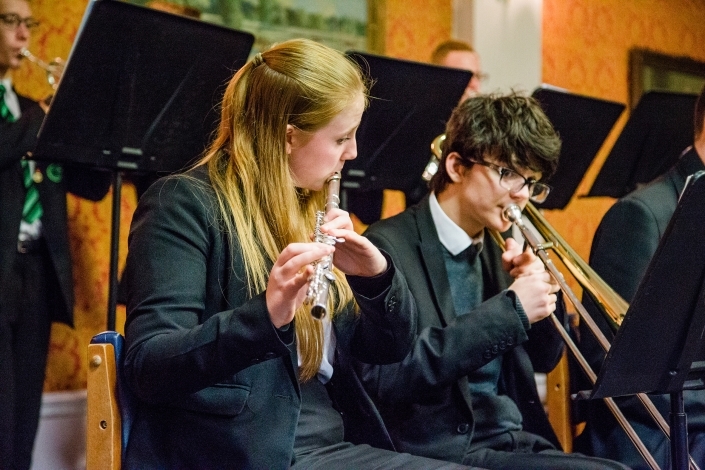 The performing arts are a lively and integral part of life at the School. 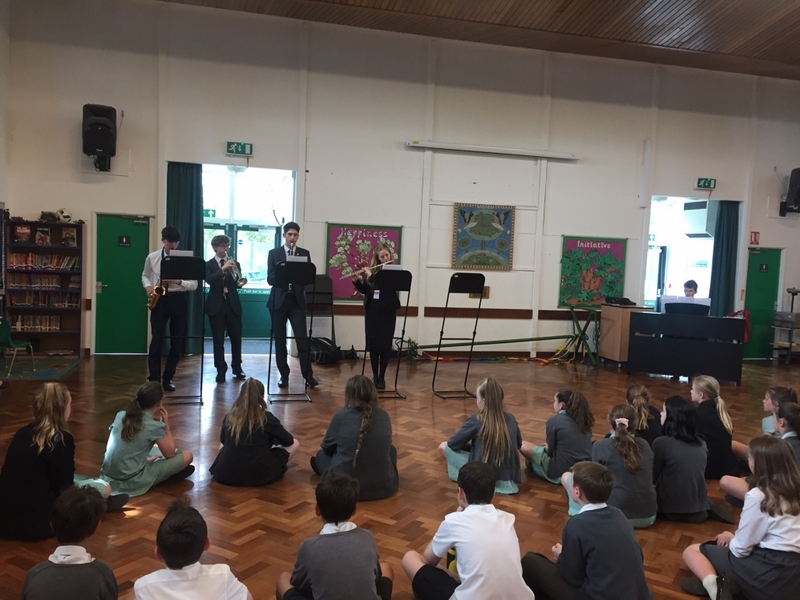 Students are involved in a variety of drama clubs and have the chance to devise and direct their own plays as well as performing to many different audiences. 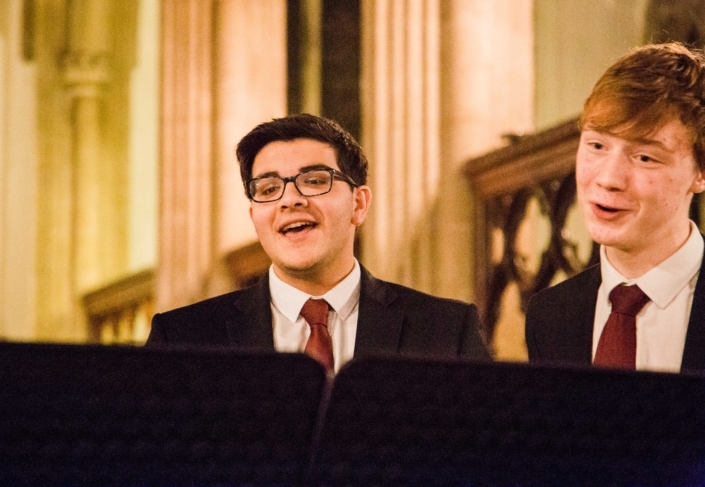 There is a proud tradition of music and singing at the College. 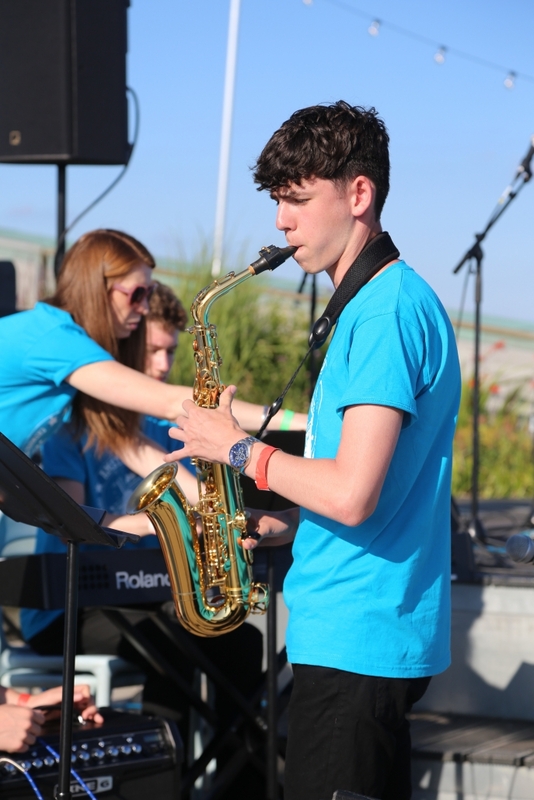 All new students are encouraged to take up, or continue learning, an instrument, and tuition is provided for students who take the opportunity to improve their confidence and enhance their overall musicianship. 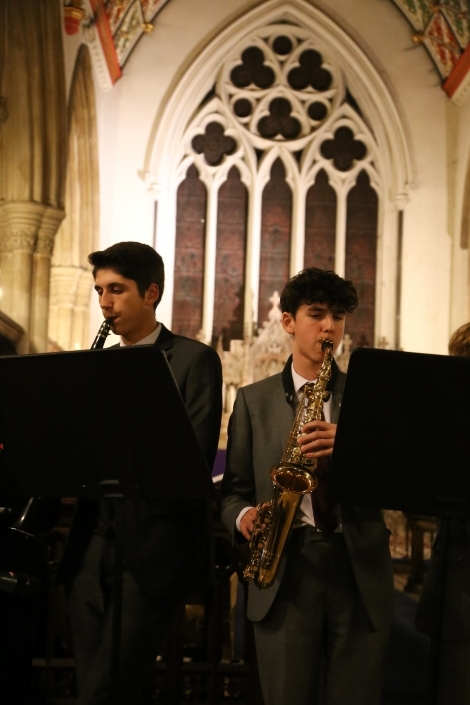 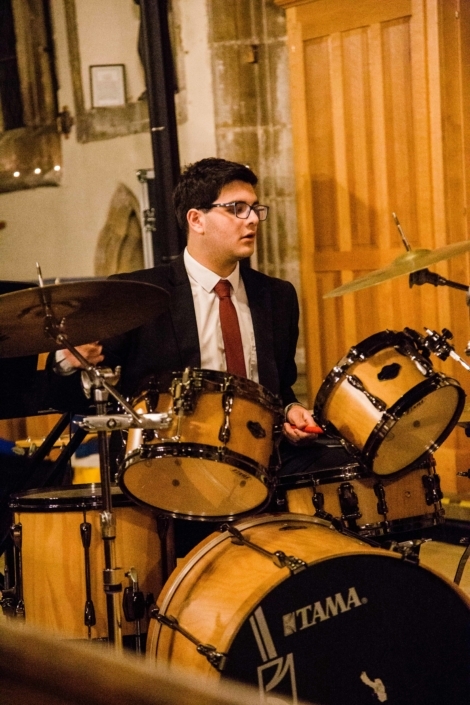 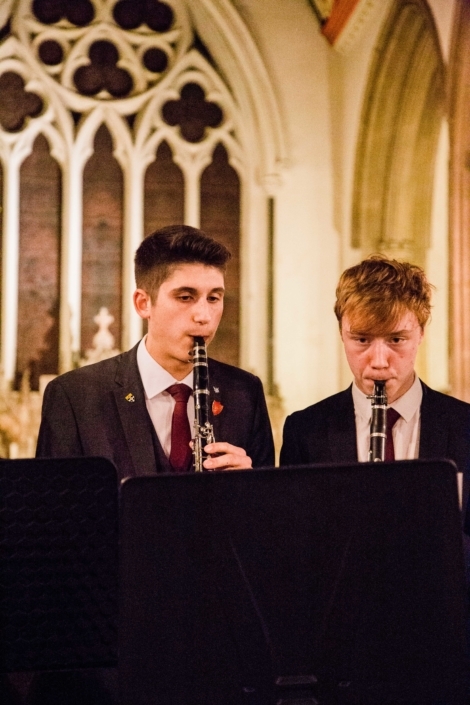 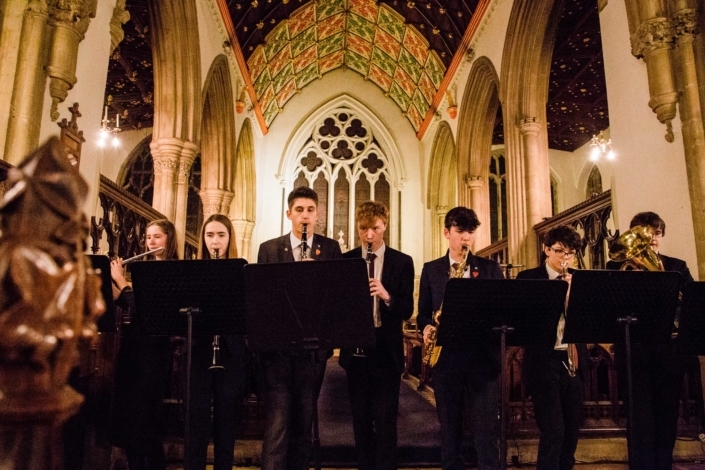 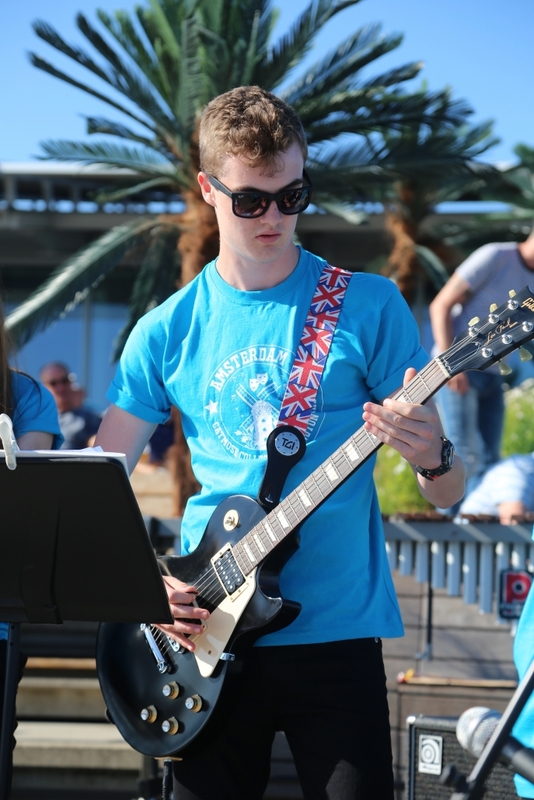 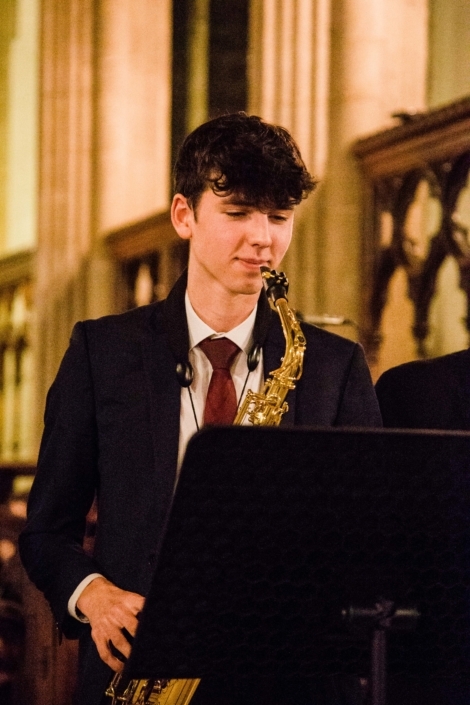 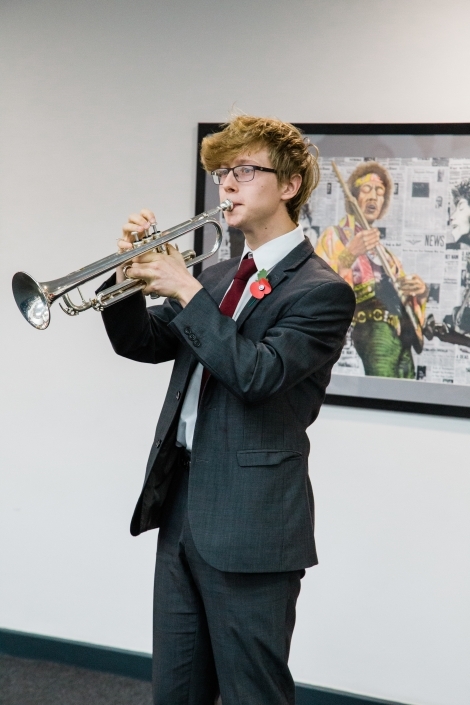 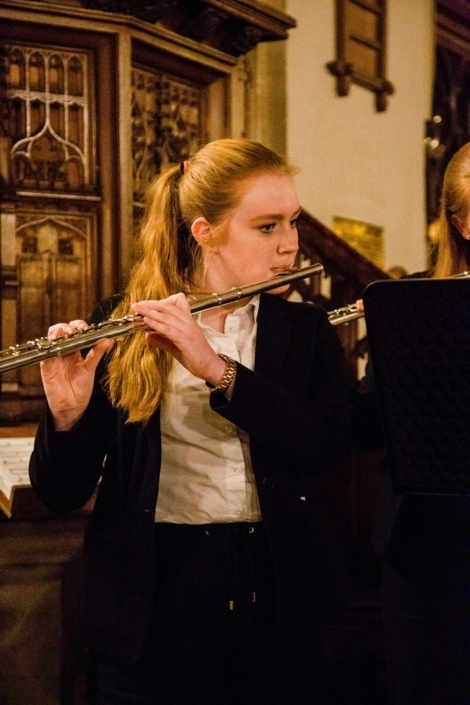 As well as one-to-one tuition, Harington School believes strongly in the importance of nurturing a musician through group performance, so offers a number of ensembles which rehearse each week, including Jazz Band and Wind Ensemble. 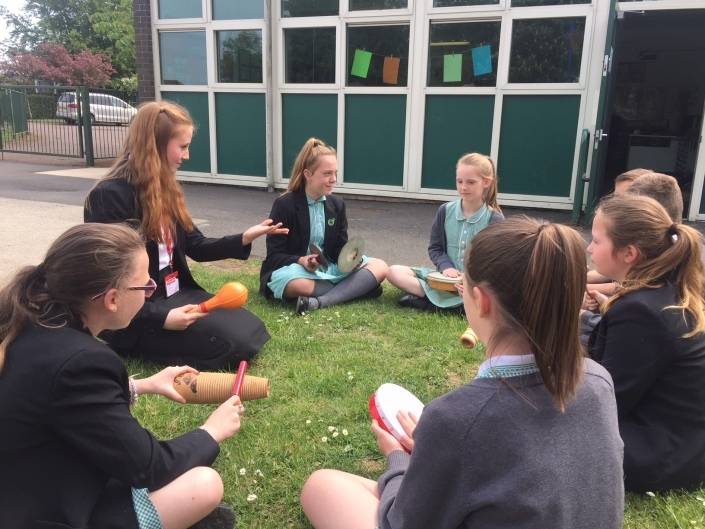 Students entering Harington who have progressed to at least grade six in their music exams can apply to access a Music Scholarship to support their ongoing development in this area through peripatetic lessons. 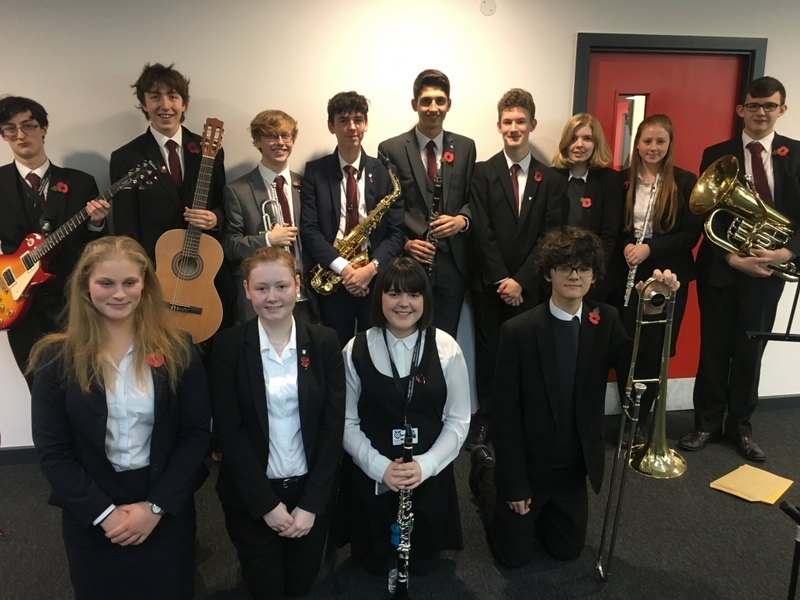 Our Music Scholars also benefit from unique performance opportunities, which include taking part in a workshop with visiting members of the Royal Philharmonic Orchestra. 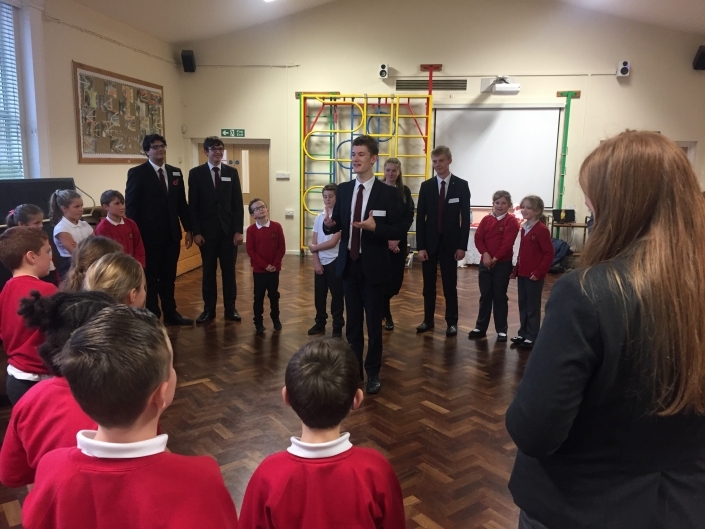 Students who wish to develop their drama skills are able to access private tuition through one of our LAMDA qualified tutors. 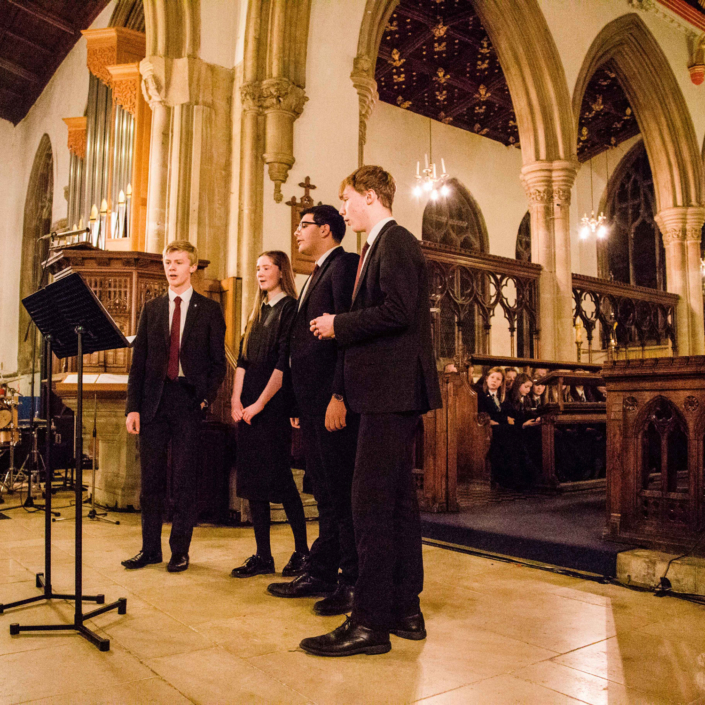 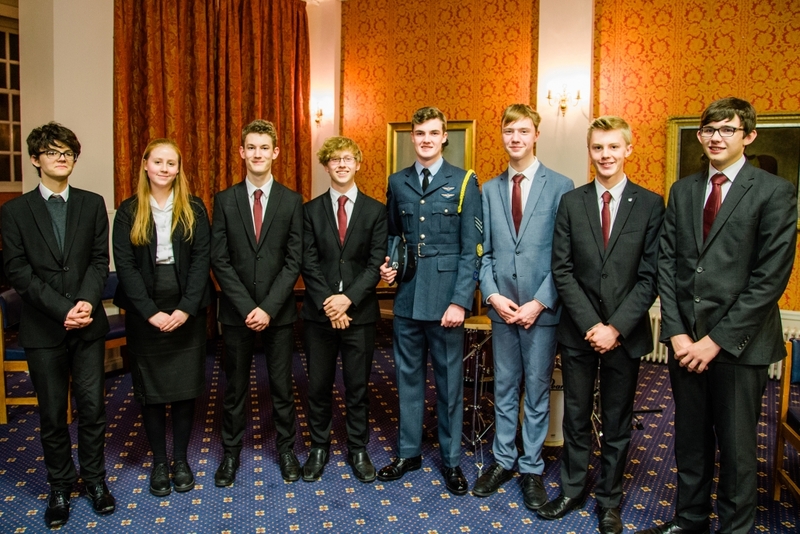 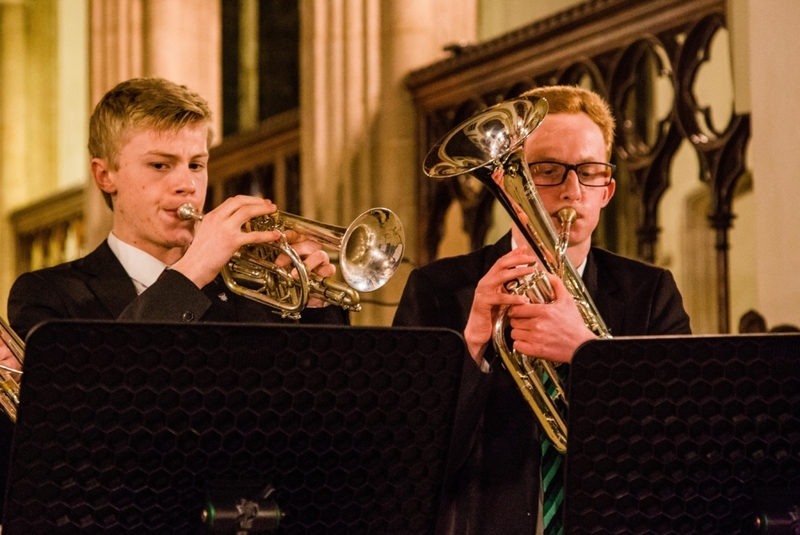 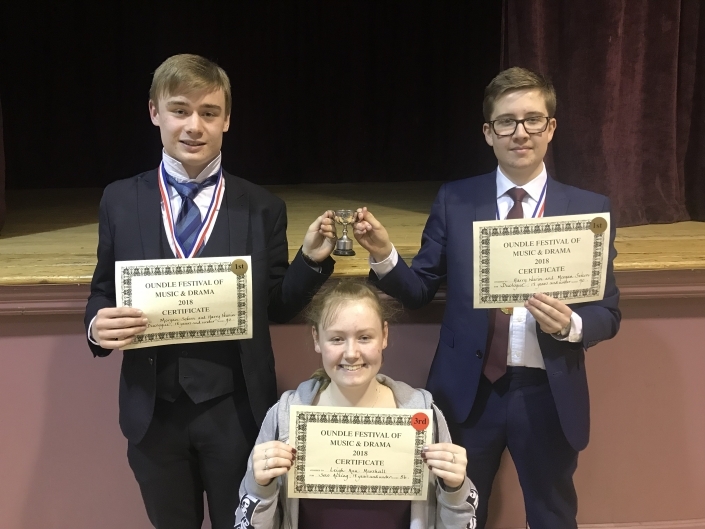 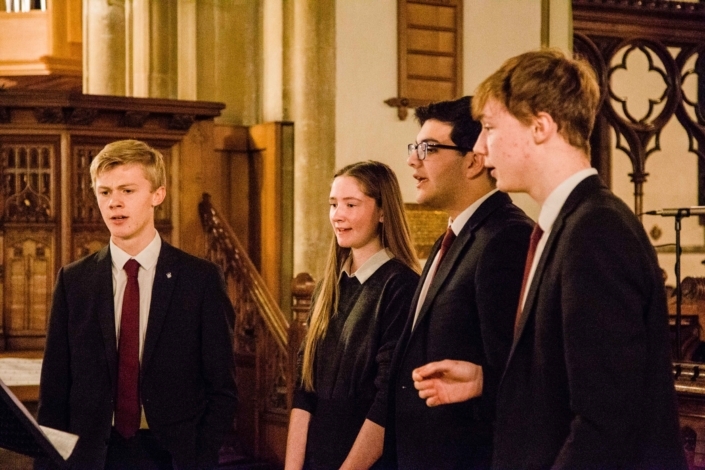 We compete successfully at both local and national music drama festivals, while the music ensembles and drama groups perform annually at the popular Christmas concert at All Saints Church in Oakham. 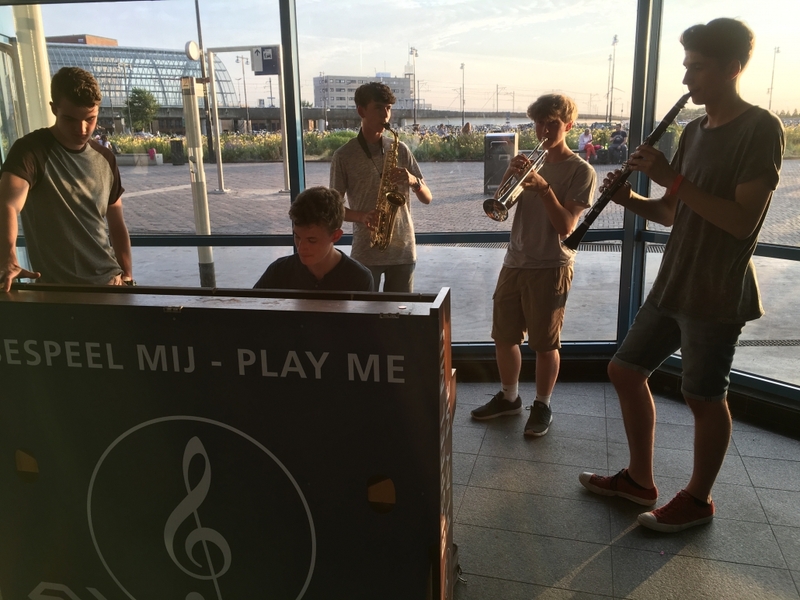 Our students also have the opportunity to go ‘on tour’ around Europe performing music, dance and drama to audiences across the continent. 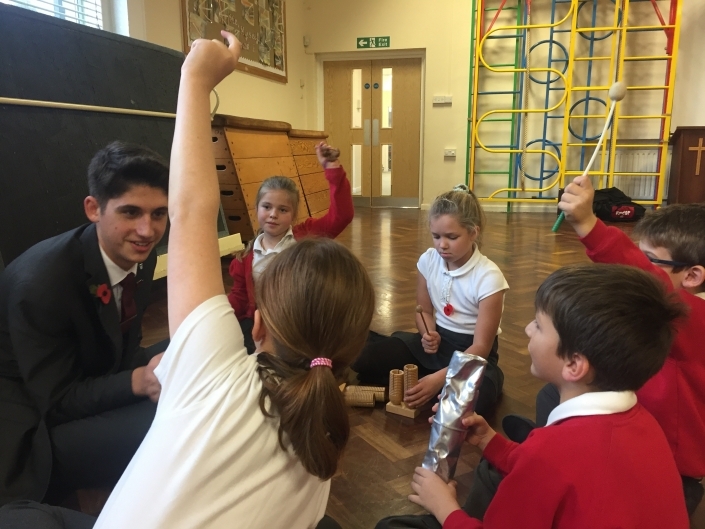 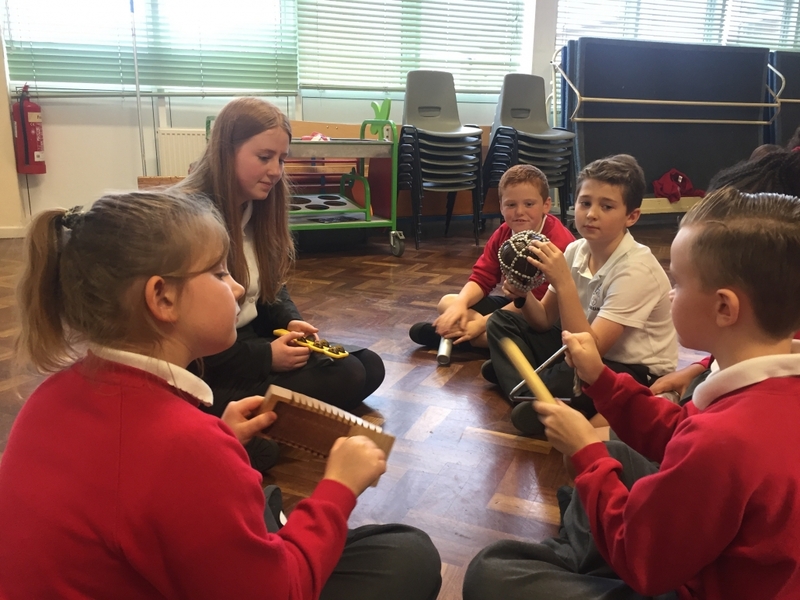 Music and Drama students also visit local primary schools to run sessions with their pupils. This year we are excited to be joining Catmose College for a whole-school performance of Sister Act the Musical, involving over 100 students from both schools. 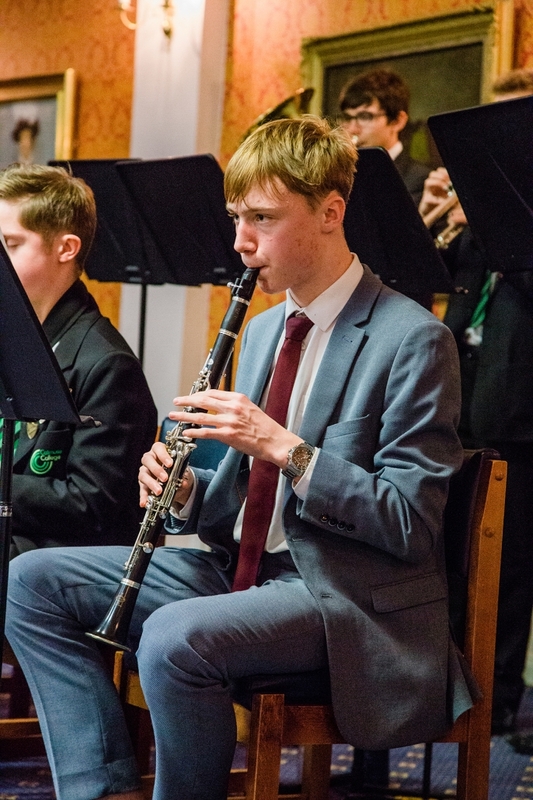 As well as performing on stage, out students will be involved in arranging the choreography, constructing the set and organising the backstage and technical functions.